No one ever wants to lose their dog. It’s a gut-wrenching, heartbreaking situation NO dog- owner wants to ever experience. But the truth is, dogs get lost, or stolen, or pull a “Houdini” from their escape-proof backyard. On National Pet Day, we wrote about protecting your dog and always keeping your contact information up-to-date to ensure the safe – and quick – return of your dog in the event they become separated from you, your home or even a temporary caretaker. Facial recognition technology (offered by companies like FindingRover.com and PetRecognition.com). 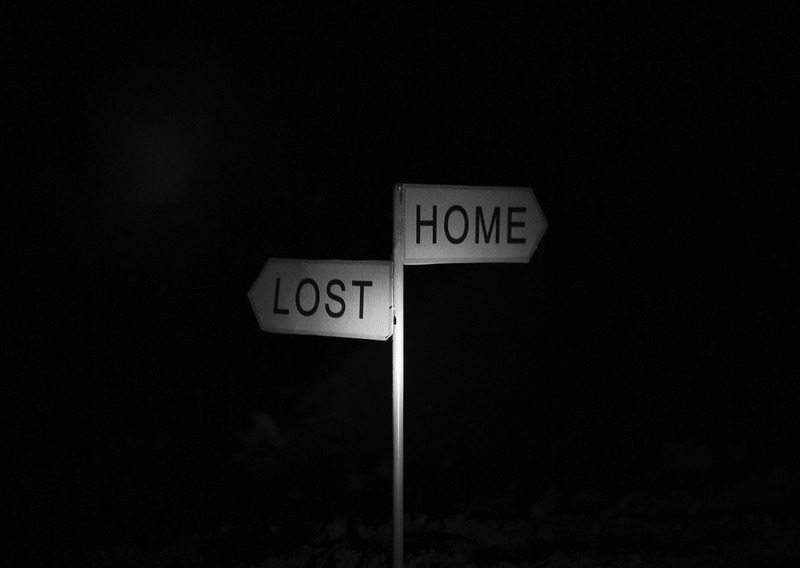 But the reality remains that people who find a lost dog will always look for a physical tag first. So we did some research and found some unique and even fun options we absolutely love! 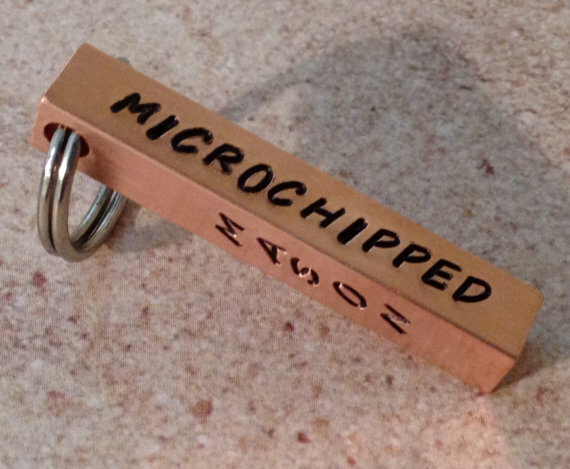 We love this physical reminder to check for a microchip! All four sides can be personalized. Find this ID tag at www.Etsy.com/Shop/DogsRCool. 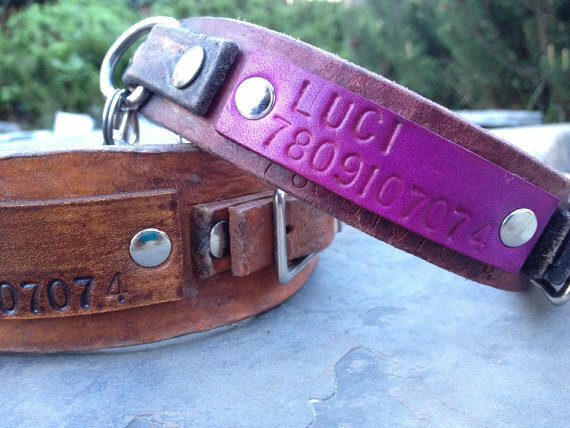 This “slide-on” collar ID tag is probably one of the most secure ways to use an ID tag. 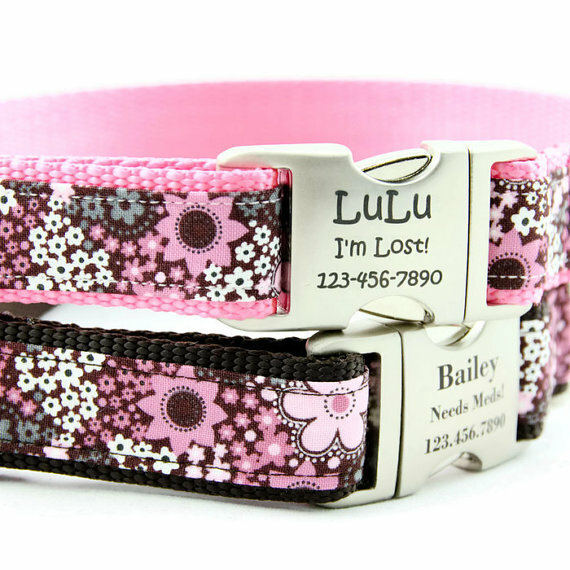 (Note: This tag does not work with collars that have plastic buckles.) Find this ID tag at www.Etsy.com/Shop/DogIDs. Here’s another great example of a secure ID option. 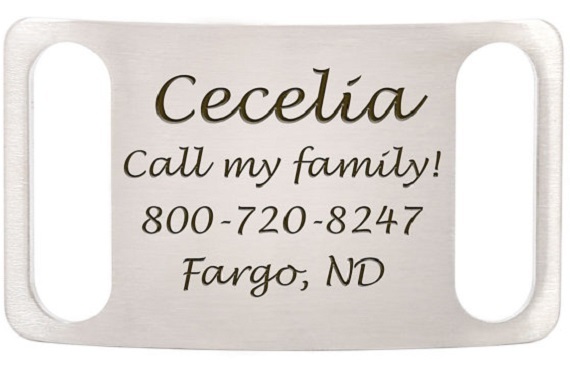 Laser-engraved on the actual collar buckle, there’s no free-hanging tag to get lost. Find this ID tag at www.Etsy.com/Shop/PupPanache. No your dog can’t really drive, even with this tag, in California or anywhere else! 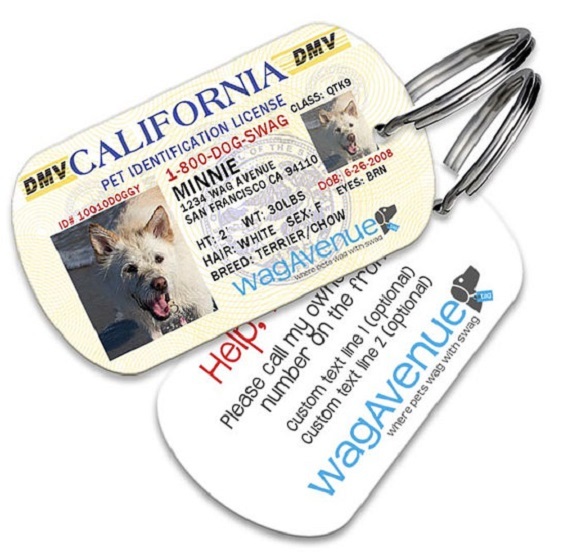 But this durable pet tag is a cool twist on the human driver’s license! Find this ID tag at www.Etsy.com/Shop/WagAvenue. This is one of the safest options we found for collar tags … adjustable leather collars with embossed leather ID tags riveted to the collar. Find this ID tag at www.Etsy.com/Shop/DogDogGoose. 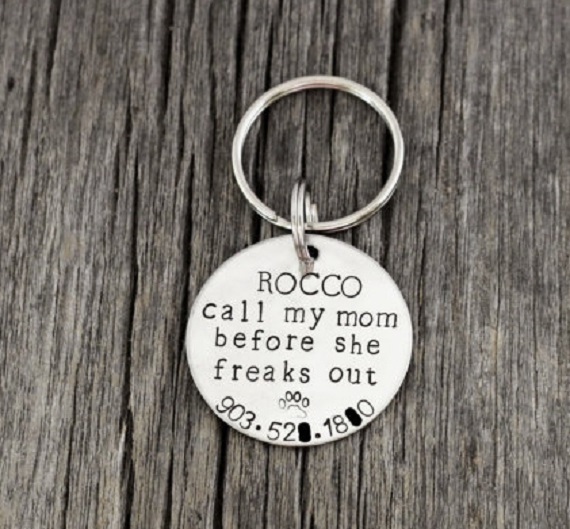 Ok, there’s nothing high-tech or lost-proof about this dog tag; we just LOVED (and identified with) the message! Find this funny ID tag at www.Etsy.com/Shop/FireflyLaneStamping. Love those “driver’s” license tags! Pretty clever and adorably cute. WINNER: 2018 Top-Rated Pet Blog Award! Award: Top 100 Pet Blog!